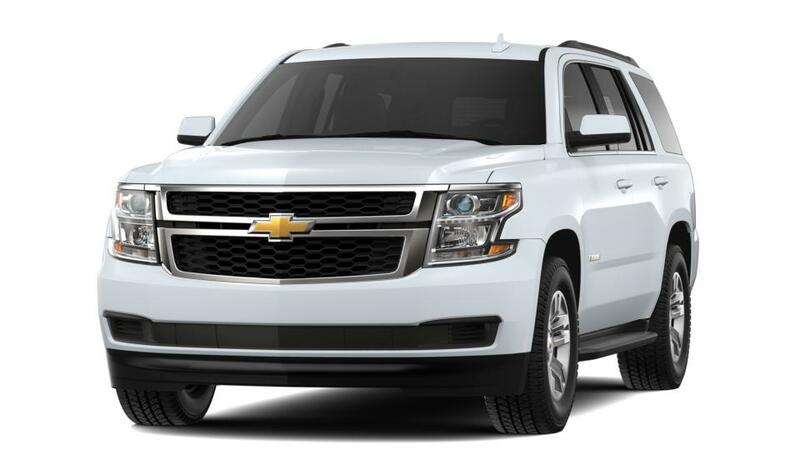 Gaffney drivers looking to buy a full-size SUV should consider the brand new Chevrolet Tahoe. Gaffney, the new Chevrolet Tahoe will provide a comfortable and quiet ride, and you’ll feel at ease with its user-friendly infotainment system. Its V8 engine and six-speed automatic transmission will provide the power and performance you desire. The Chevrolet Tahoe, offered in Gaffney, has many safety features that include, daytime running lamps, electrical theft-deterrent system, and rear vision camera. Burns Chevrolet offers a wide inventory for the new Chevrolet Tahoe; give us a call to schedule a test drive.